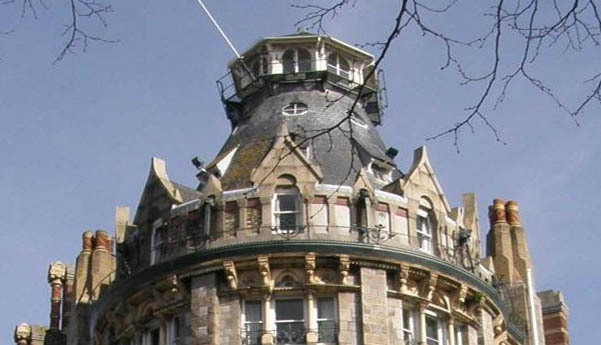 Duke Of Cornwall Hotel ~ Plymouth, Devon. 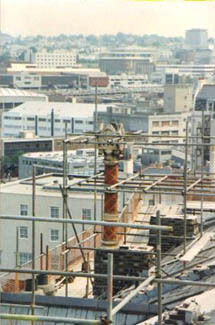 Client : Duke of Cornwall. 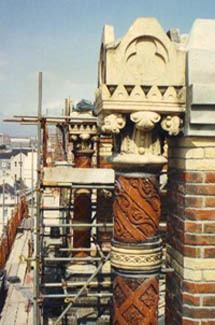 Work first started on this Grade II listed Gothic style hotel in 1863 and was officially opened in 1865. 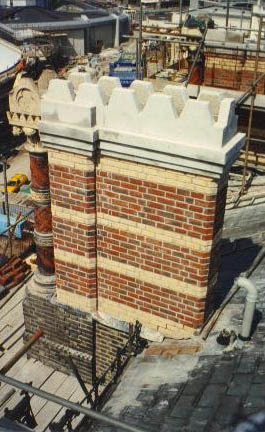 Five different types of stone were used in its construction. 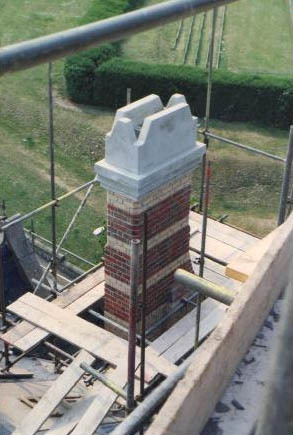 The architect was C. Forster Hayward, local builders Messrs Call and Pethick were the contractors and it was constructed at that time for the cost of £40,000. 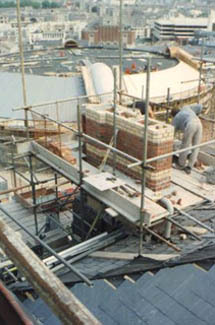 We were asked to completely rebuild ten of the chimneys for the hotel from photographic records. 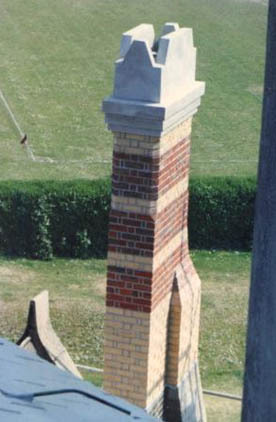 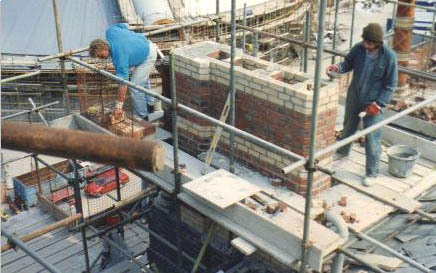 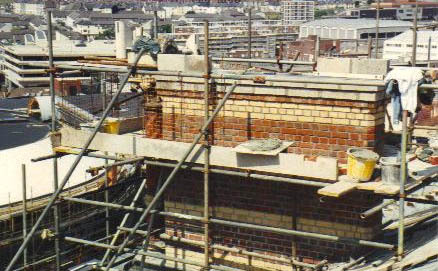 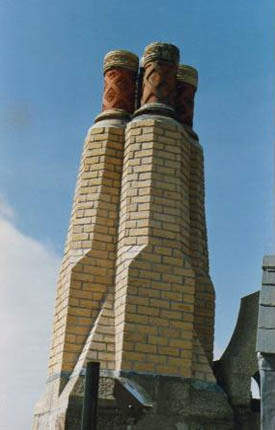 More than 25,000 new bricks were ordered for the work, although the original terracotta chimney pots were re-used. 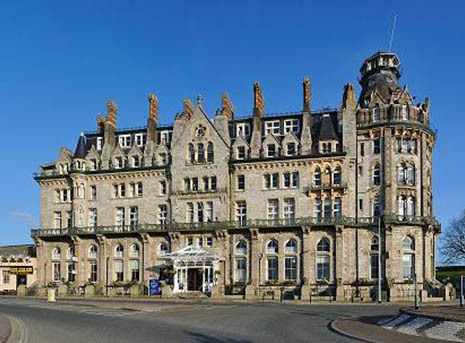 The hotel was built to cater for the ever increasing number of travellers arriving in Plymouth by rail and by sea. 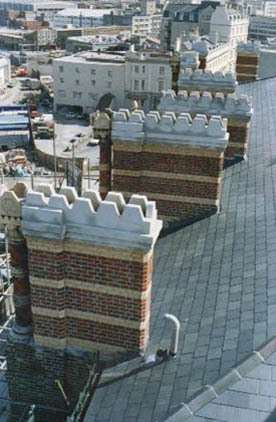 Sir John Betjemen described the hotel as ‘One of the finest examples of Gothic architecture he had ever seen’.